If this option is selected, R-Studio will create a simple exact copy of the object. This image format is compatible with the previous versions of R-Studio . 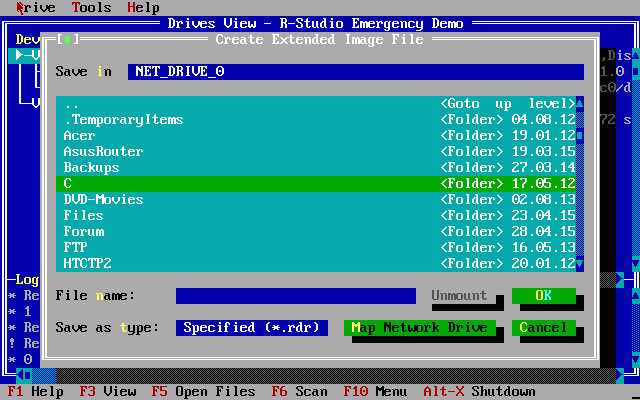 If this option is selected, R-Studio will create an image file compatible with the images created by R-Drive Image , but incompatible with the previous versions of R-Studio .